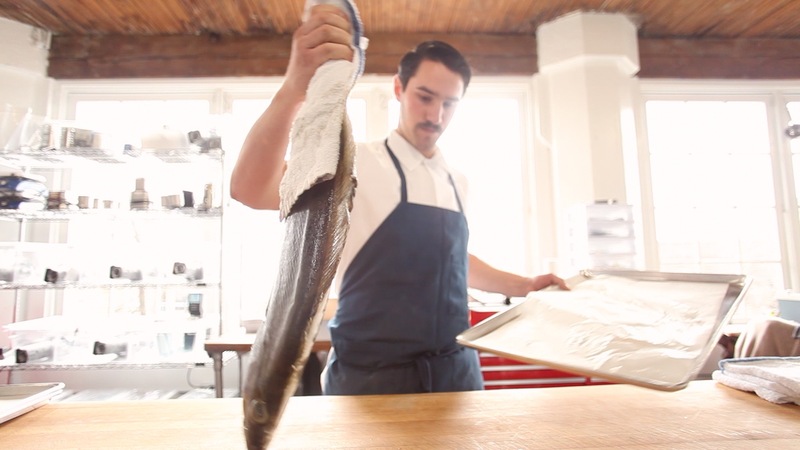 For this weeks VOTW, watch as Grant makes breaking down a halibut look like a beautiful thing. 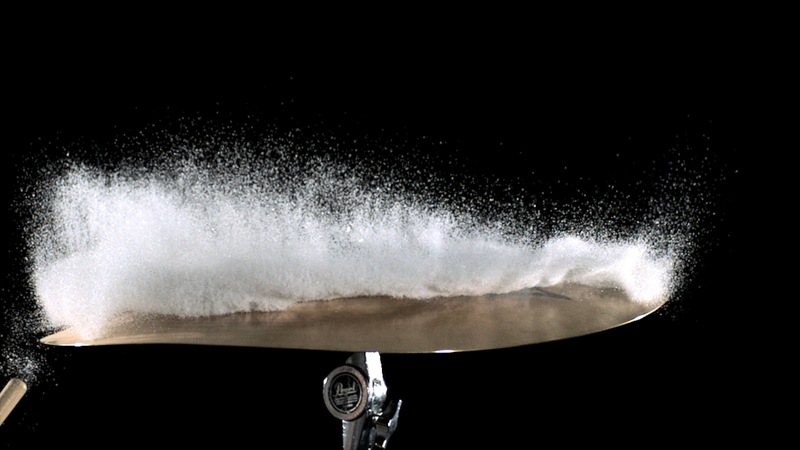 If you’re interested in more in depth instruction, check out the full step-by-step here! 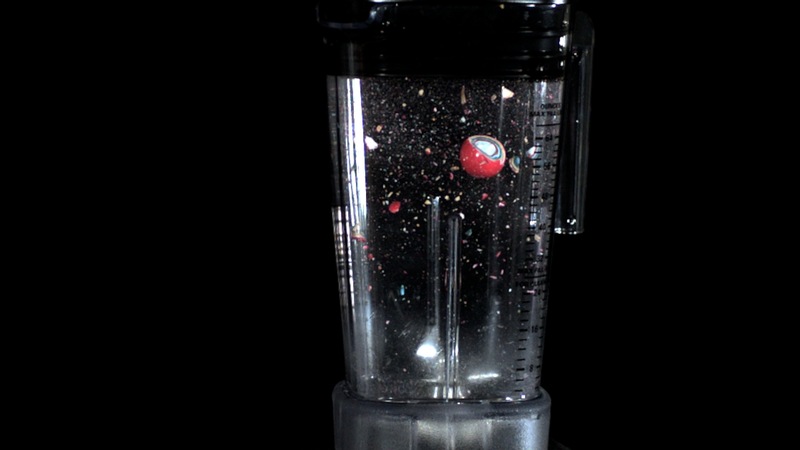 Combining a high speed video camera and lack of sleep can make for some bizarre creations. 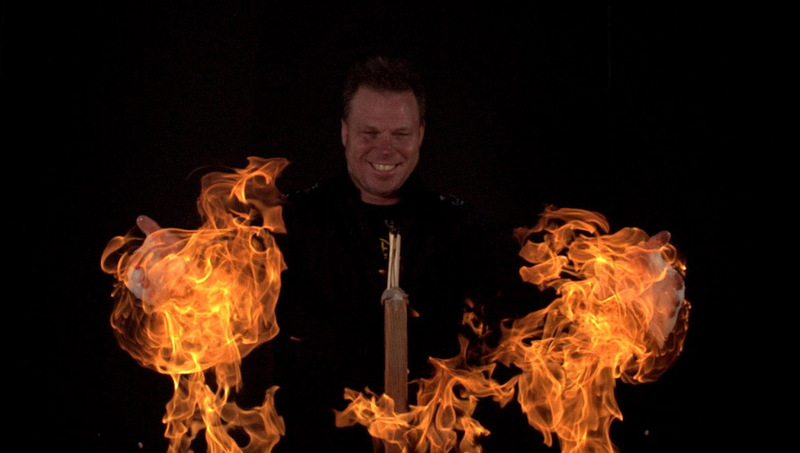 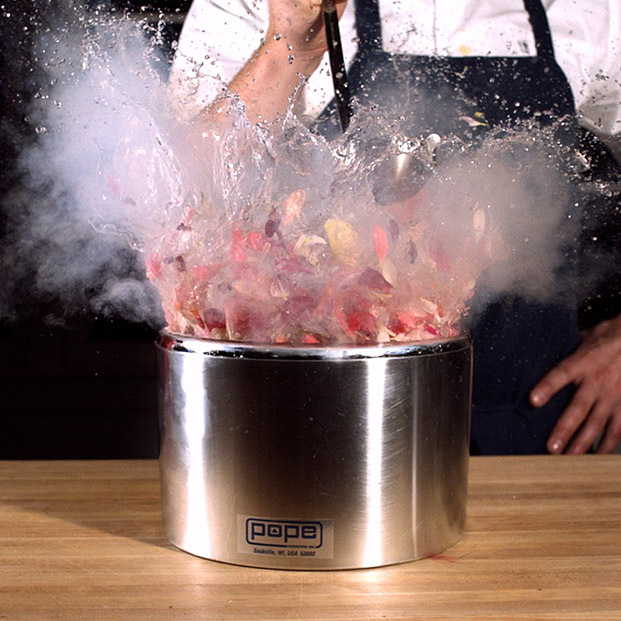 Luckily, just about everything looks cool when viewed in slow motion…. 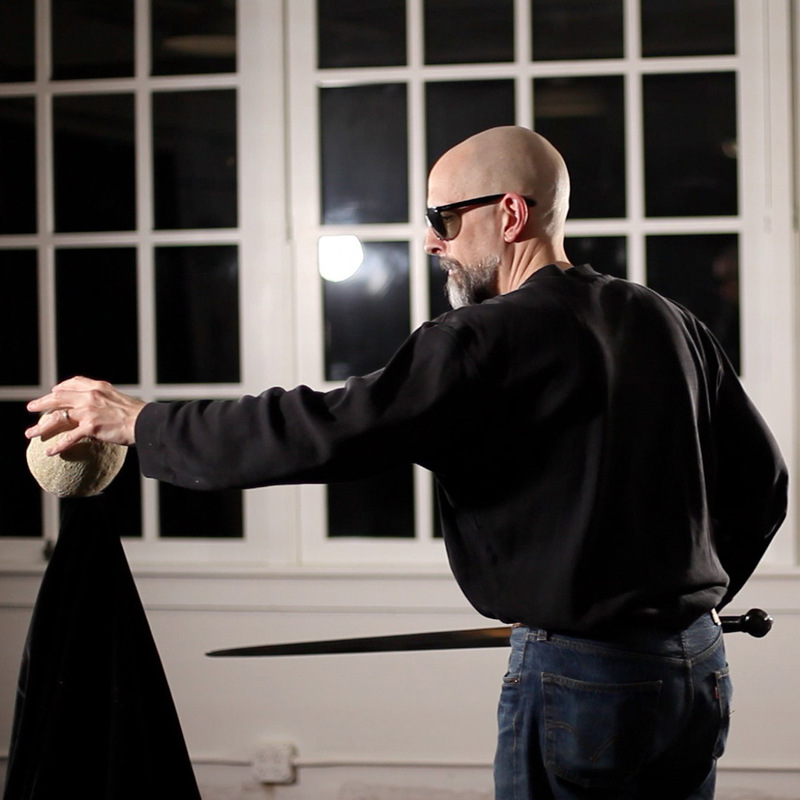 Neal Stephenson + a Phantom Flex + a longsword by angus trim + a cantaloupe…What more could you possibly ask for?